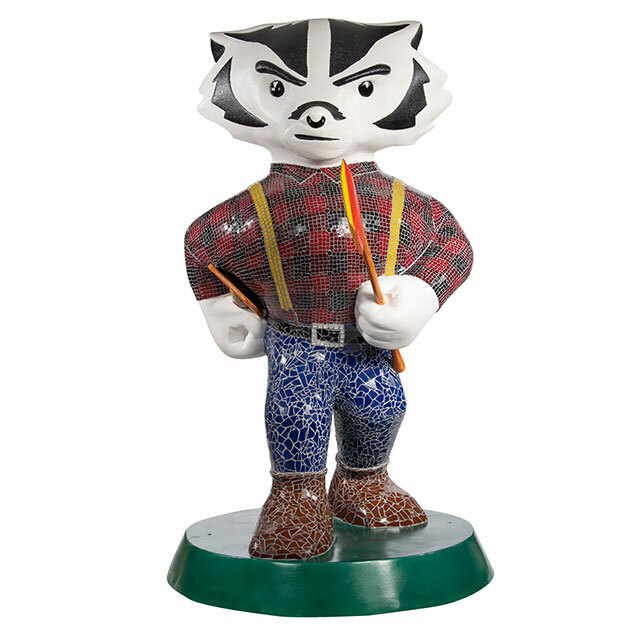 This Northwoods themed Bucky was created in mosaic, using a variety of stained glass tiles. 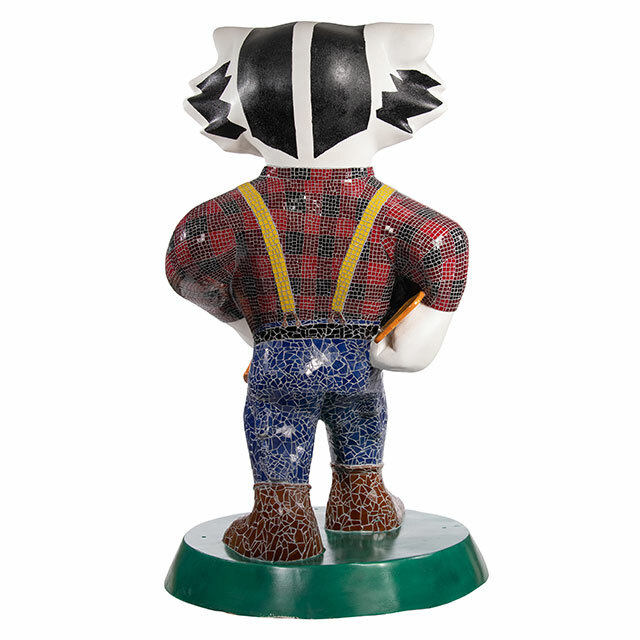 The ax in his left hand is symbolic of the famous border battle between the Wisconsin Badgers and Minnesota Golden Gophers, dating back to 1890. I have done several public art projects including Cows on Parade in Madison and the Terrace Chairs exhibit. 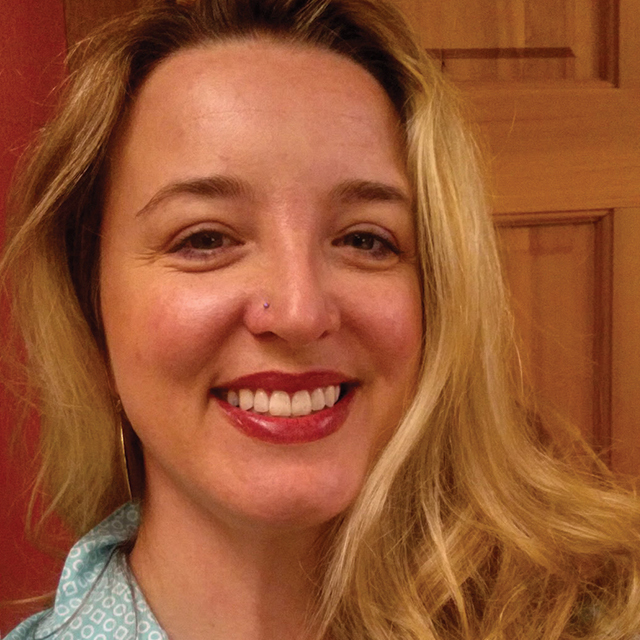 This project combines my love of public art projects with who I am as a person. I could not ask for a more perfect project!